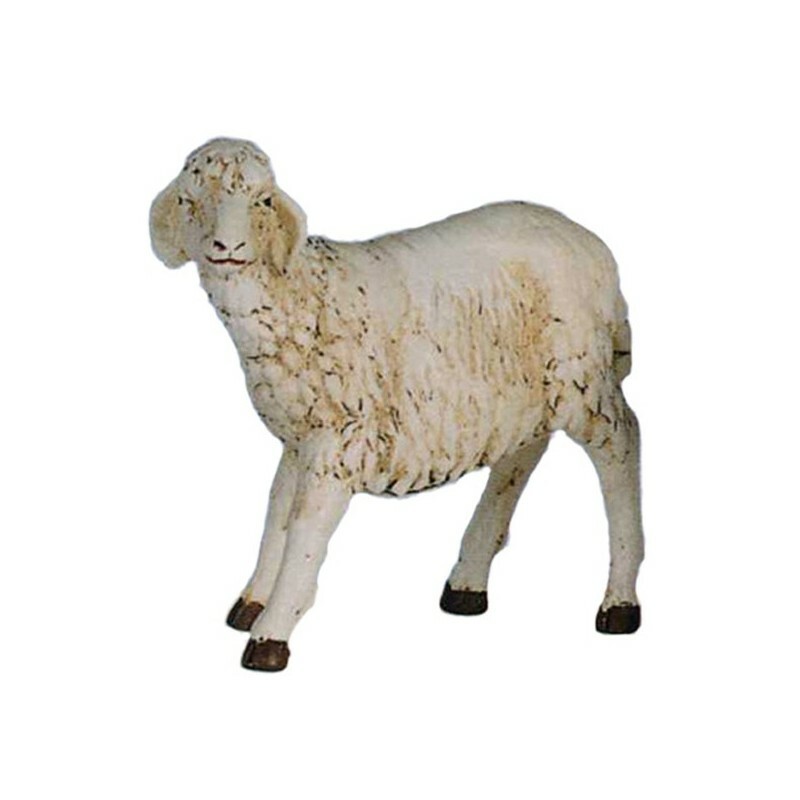 Unbreakable sheep with high head of 53 cm for the nativity scene. WHILE STOCKS LAST! 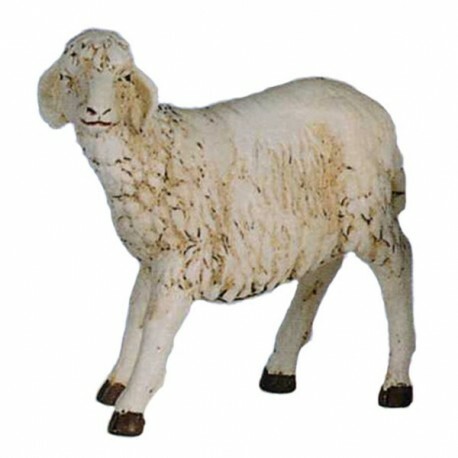 Unbreakable sheep with high head of 53 cm for the nativity scene.